My older sister booked the hotel for us online, and made sure that we will be comfortable and within near proximity of the funeral home we will be frequenting on this trip. The Pacifico Hotel provides personalized service and stylish ambiance in a convenient location. 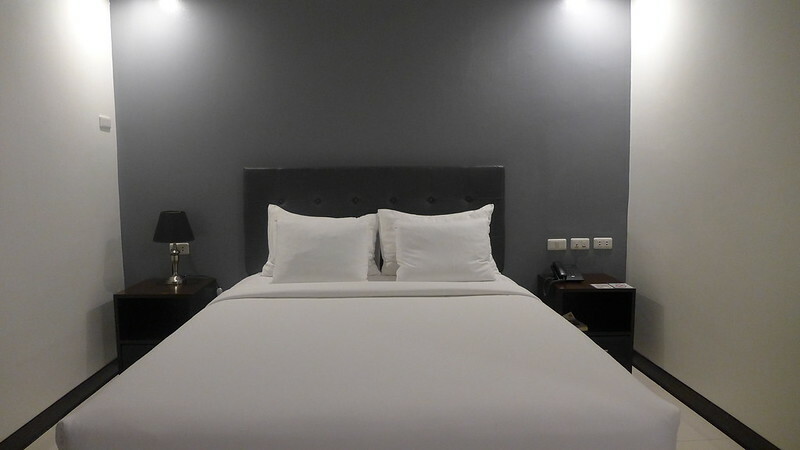 The hotel has stylish rooms featuring modern day amenities that obviously addresses the needs of a traveler. The room is spacious with minimalist design. It enhances one’s stay with a TV with cable, mini bar, complimentary WiFi internet, in room safe, executive desk, tea and coffee making facilities. Request a room in higher floors, I can imagine that noise from the street can become an issue in the rooms in the lower floors. The shower and comfort room mirrors the generous floor and area space the room has. It is roomy and designed with muted colours light to the eyes. 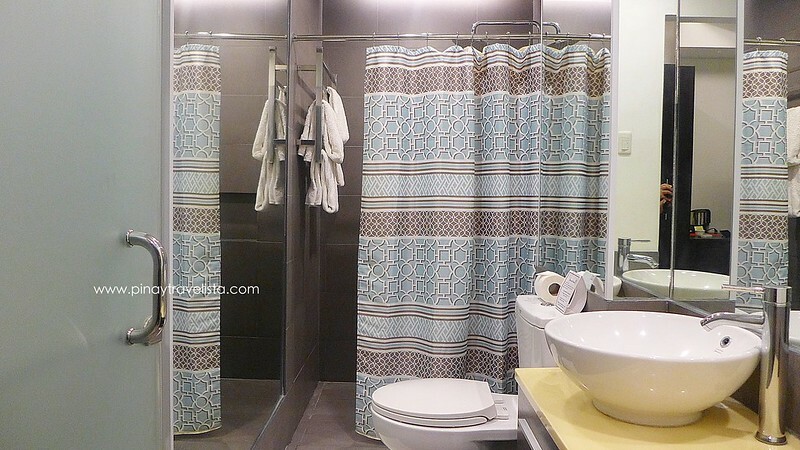 You will find a full length wall mirror fronting the toilet with bidet. They also have hot & cold shower but during our stay the water pressure was inconsistent. The Pacifico Hotel at Cagayan de Oro City also offers a roof deck bar and lounge with the BEST view of the river, mountain and the city. They also have a function room good for 30 pax for a small group with a great view of the street down below. Great for parties and other gatherings. 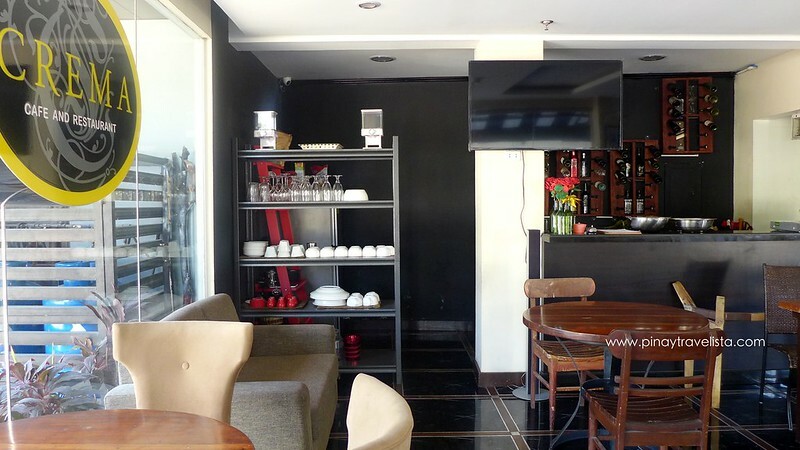 The Pacifico Hotel also has an in-house cafe and restaurant called Crema. The offer two unique ways to sample CDO’s delicacies by combining international flavours with organically grown produce. 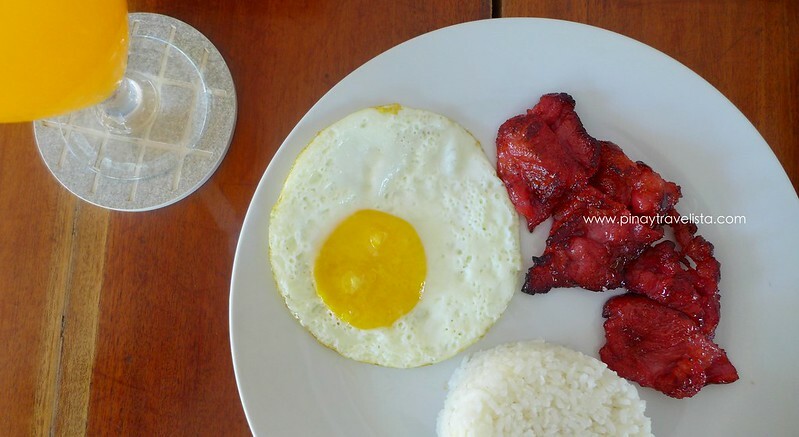 Breakfast was Filipino style with balanced serving. 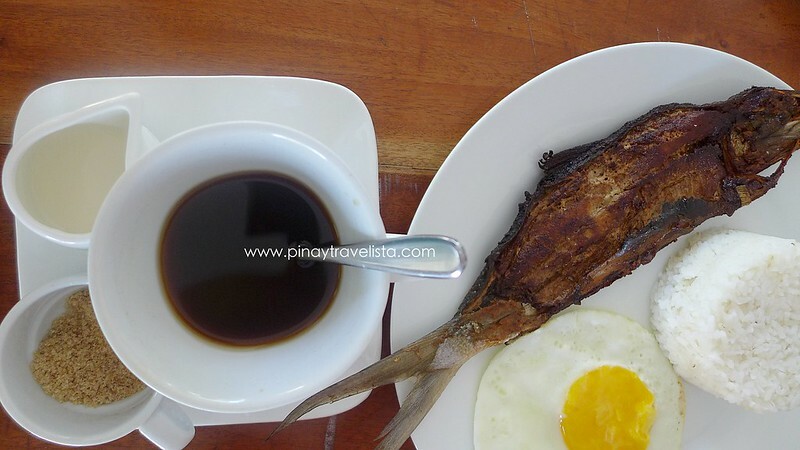 We all wanted milkfish with egg but unfortunately they only have 1 serving left for that which we gave way for our mom. I found the breakfast was okay, nothing memorable but not bad at all. Overall our stay at The Pacifico Hotel was pleasant. The location may not be the best if you’re visiting the city to shop and dine. There are some hotels better located elsewhere in the city. You might also find this a bit expensive for a hotel. the price range is 10USD shy from top hotels in the city. I will however recommend this for travelers who wants comfort and no fuss hotel stay. 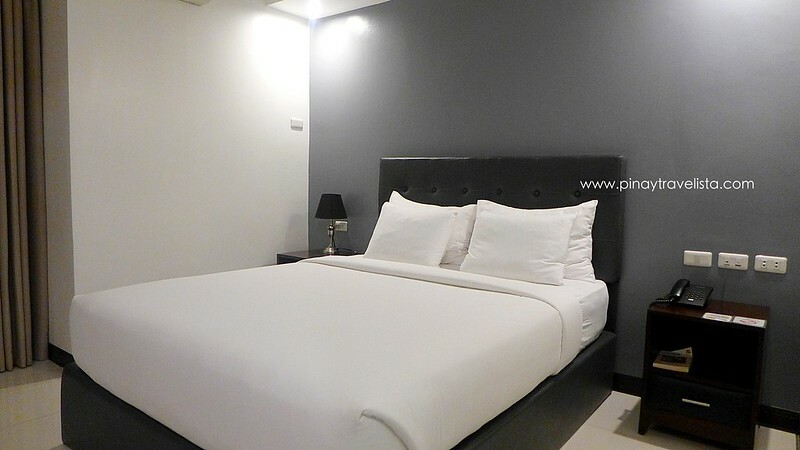 This is good for business travel, expats coming home for a vacation and families who loves to stay in spacious rooms.